Especially useful for those in mechanical, production and industrial engineering disciplines, this book provides a comprehensive introduction to materials and their properties. It begins by discussing ferrous and non-ferrous materials and their heat treatment and then moves on to discuss non-conventional materials. The book discusses the processes of casting and jointing as well as welding. Additional topics include forming operation, cutting tool materials, solid stoke welding, the theory of metal cutting, machining operations, and design considerations in joining processes. 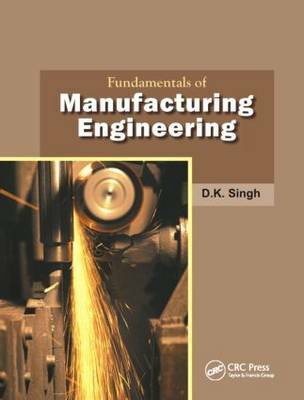 The book concludes with a section on powder metallurgy and metrology.